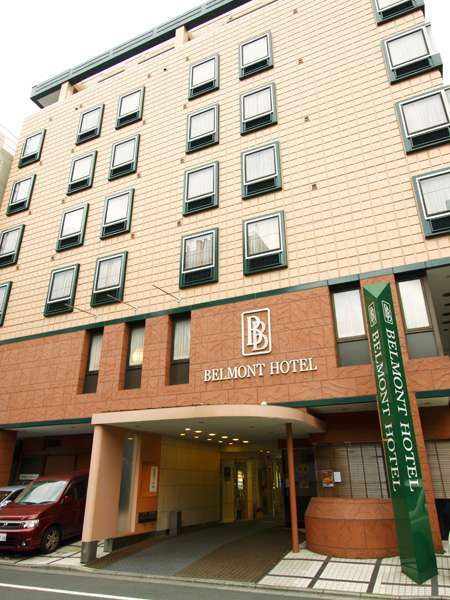 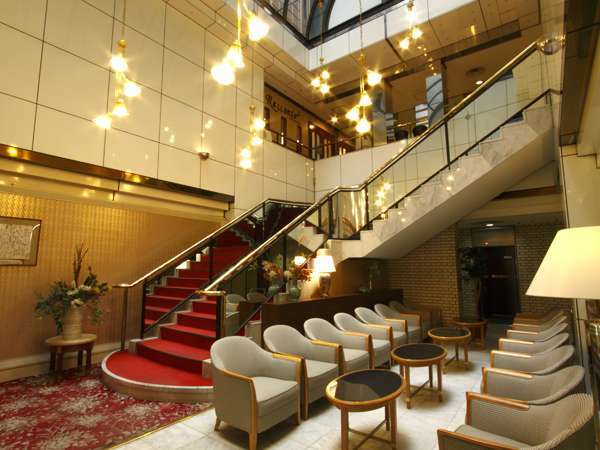 Belmont Hotel is a quiet hotel next to the Kanda River and with views of yakatabune (traditional pleasure boats) floating in the river. 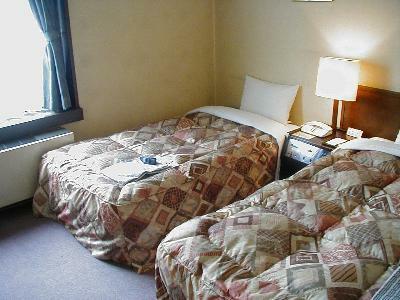 Centering on single and twin rooms, the hotel also has studio type twin and triple rooms. 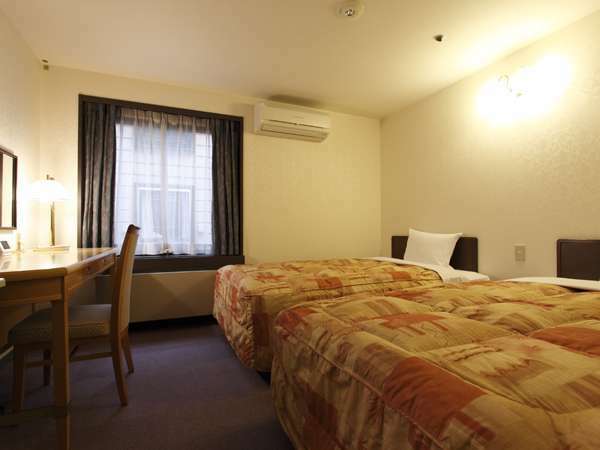 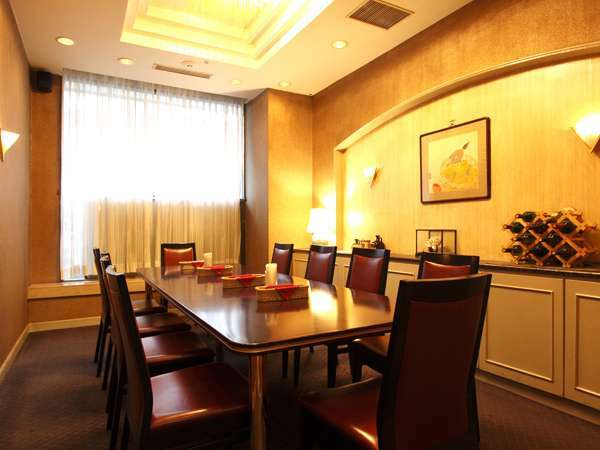 In addition, it is an approximately 10 minute walk from the hotel to the downtown areas of Asakusa and Ryougoku. 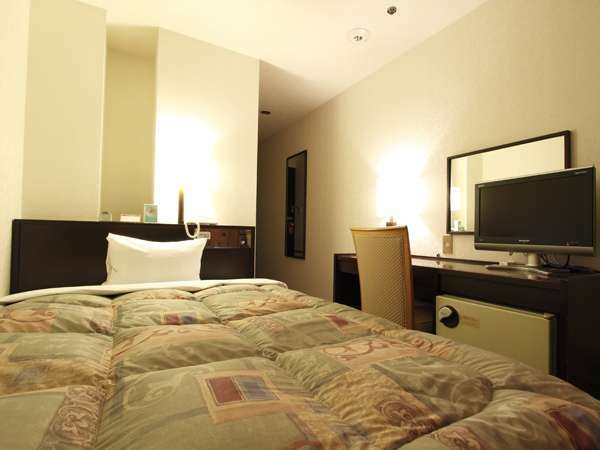 Guests can enjoy a waterbus ride down the Sumida River to the Odaiba district. 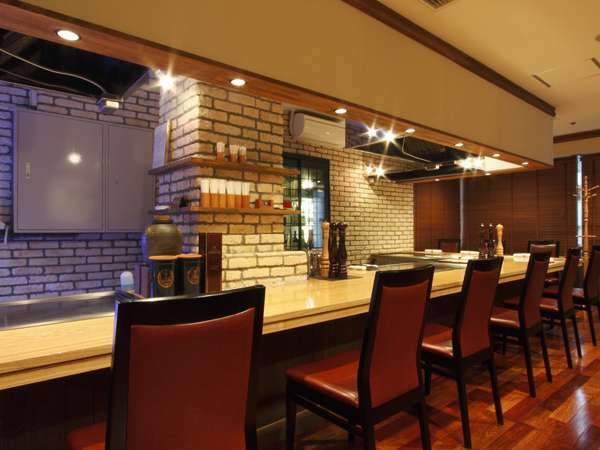 2 minutes walk from JR Asakusabashi Station and Tokyo Metro Asakusabashi Station.